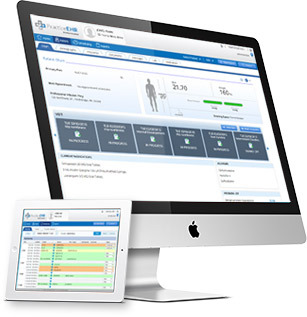 Experience a simplified EHR designed for Podiatry. Practice EHR for Podiatry is an easy-to-use EHR and practice management solution designed to help podiatrists deliver care and run a more profitable and efficient practice. Fill out the form for a free trial!